What is Humalog Kwik Pen? Do you need help with the cost of Humalog? Humalog is a medicine that is widely used to treat diabetes and control the blood sugar levels in the human body. However, Humalog is not advised to patients whose blood sugar levels are very low (known as hypoglycaemia) or if the individual is allergic to any ingredient found in Humalog. If you are looking to get help with cost of humalog, you will need to know these facts first. Changes in dose – With time, the doctor might change your humalog dose and either increase or decrease it according to your body’s requirements. Variations in blood sugar – Different numbers of your blood sugar level will be displayed when you check it regularly. 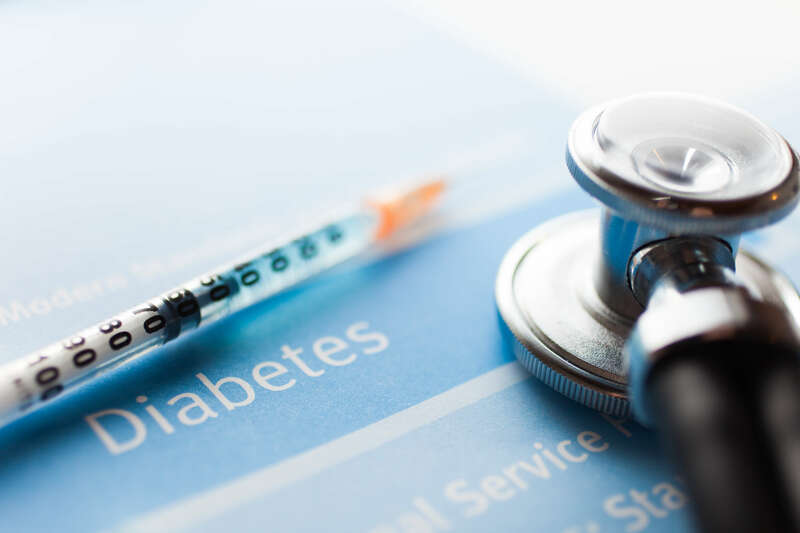 These variations are quite normal as your blood sugar level depends on several factors such as exercise, medications, eating habits and amount of stress being taken, thereby changing when there is a change in one of more than one of these factors. How to Use the Humalog Kwik Pen? Being a lightweight and small-sized pen, it is prefilled with mealtime insulin. It can be carried anywhere and everywhere as it needn’t be refrigerated after use. The fast-acting insulin in this Pen helps lower your blood sugar level. The Pen is so easy to use that the patient himself can also inject the insulin in his body or ask a family member to do so. Humalog Kwik Pen should always be stored at room temperature and used within 28 days of the first use or discarded thereafter. Never withdraw the Humalog present in the Kwik Pen from a syringe and try to inject it directly. This could pose as a life threat by lowering your blood sugar levels immensely. Only use the Humalog Kwik Pen to inject the Humalog in it. If you need help with the cost of Humalog, call us today at (888) 823-0042 to enroll in our widely successful program. Join us today and let us lend you a helping hand.